PORTLAND, OR- Publicly funded shelters in the Portland area have seen significant increases in recent years in the number of people served – and in the number of those served who struggle with a behavioral health challenge. A new collaboration between Cascadia Behavioral Healthcare and Multnomah County will help individuals using public shelters maintain their shelter system placement and to access behavioral health treatment when needed. Cascadia’s new Shelter Team, funded by Multnomah County’s Mental Health and Addiction Services Division, will engage with shelter guests and offer conflict resolution among guests when needed. Individuals who need specific behavioral health services will be identified and supported in linkage with behavioral health services. Barb Snow, Cascadia’s Clinical Director of Crisis Services, said the new team will complement Multnomah County’s current crisis services. “The Shelter Team aims to be preventative by providing front-line shelter staff and guests with de-escalation support and connection to services to mitigate the need for higher levels of crisis response,” Snow said. The Shelter Team will respond to requests from shelter staff to provide de-escalation and support services, meet with any guest in the shelter, and provide follow-up services in the shelter and utilize the Peer Navigator Program to support connection in the community. Multnomah County offers 18 year-round publicly funded shelters, with 1,300 beds total. According to the county, more than 8,500 people spent at least one night in a shelter last year. 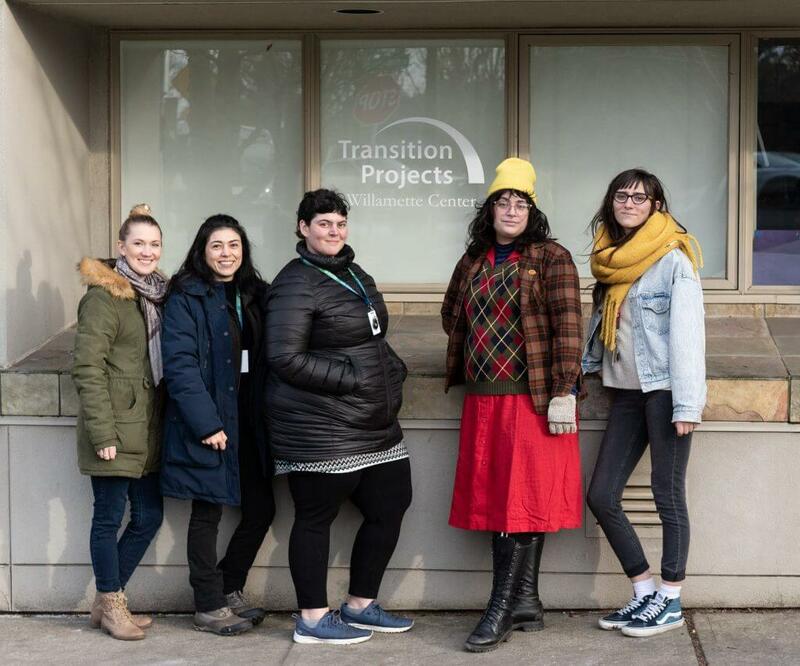 Cascadia has begun outreach and meeting with various shelters to develop the program’s operations starting back in November and has begun expanding services to shelters as of January. The team is located at the county’s Willamette Center Shelter, 5120 SE Milwaukie Street in Portland. Based on the pilot’s outcomes, the program may expand to other shelters throughout the year. Cascadia expects the program will be fully operational by spring. The Shelter Team falls under Cascadia’s umbrella of Crisis Services, more specifically, its Project Respond program, a mobile mental health crisis response team that provides services to individuals and families on the brink of or experiencing a crisis.